The Wiegands: LILY JADE GIVEAWAY. Lily Jade is a favorite of mine for so many reasons. One, I adore sweet Meggan....I love her heart and the heart behind the company. I had the honor of meeting her in real life and she is just as precious and genuine as you would think. Also her bags are brilliant! ALL THE POCKETS! 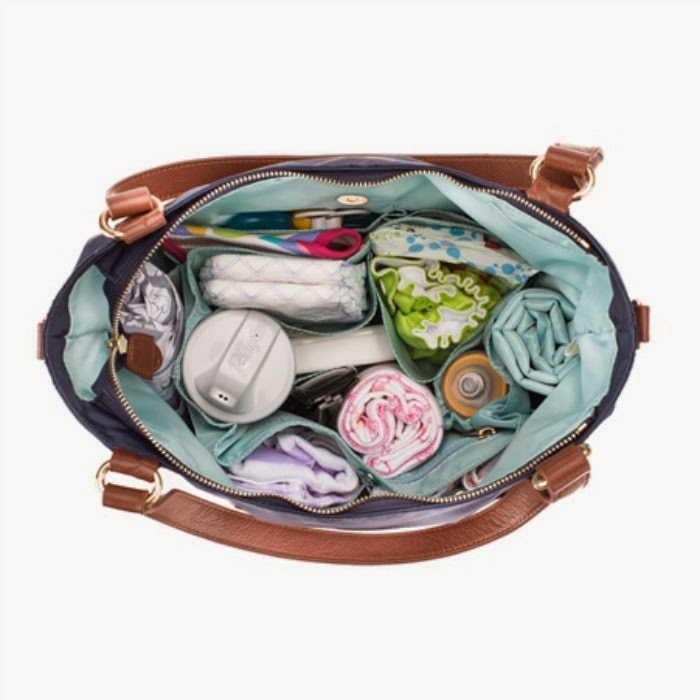 Seriously I can never have enough pockets for all the sippy cups and diapers and various things I have with me at all times. 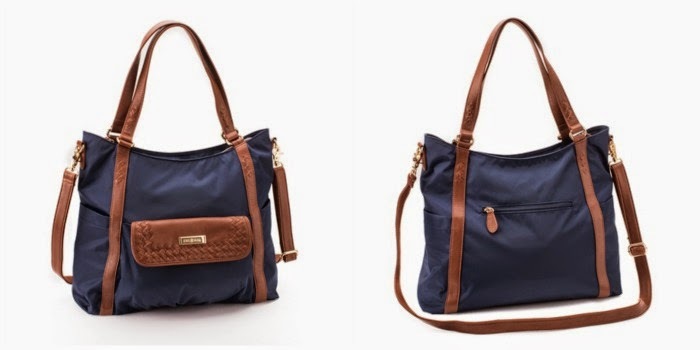 These are amazing gifts for mamas and once those sweet babies start to grow up, you still have a gorgeous purse- just pull the insert out! 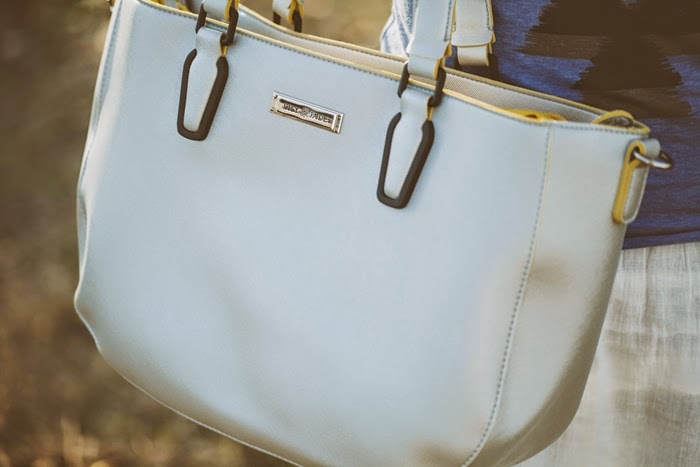 Great quality, adorable- everything you could hope for in a bag. 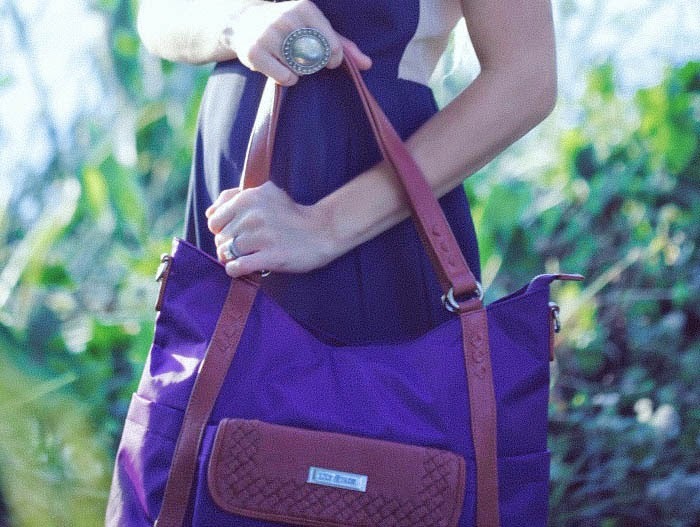 Giving away the beautiful Navy Cailin today....I have the purple and get compliments all.the.time!!!! ** Just a few of my other favorites below** !!! "When I (Meggan) set out with my adventursome husband, Landon, to create Lily Jade, we had someone in mind. 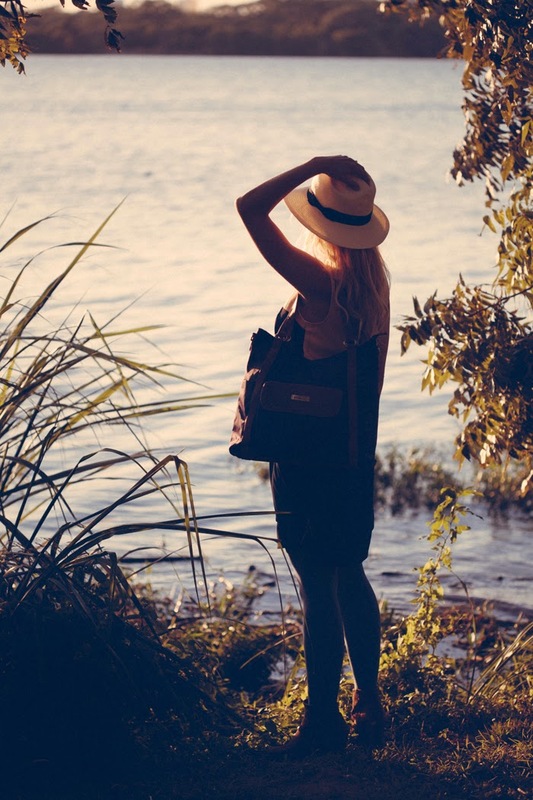 She's classy, but not pompous, appreciates design, textures, and little things that say "I care". And, she likes things that make sense. She doesn't mind paying a little more for something that lasts, especially when it can serve more than one purpose. The Lily Jade line was created to keep you organized, serve you at work or at play, and appeal to your senses as well as your sensibilities. 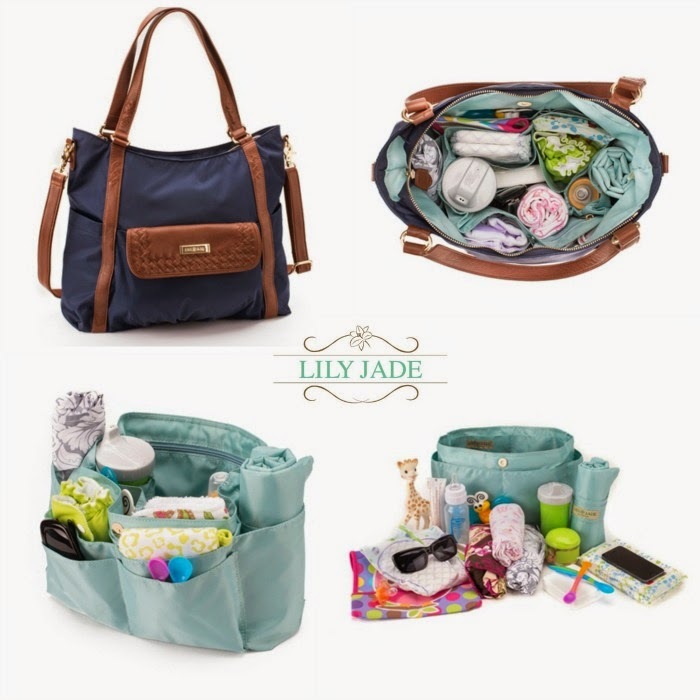 With the included and removable/washable Baby Bag Organizer, one Lily Jade bag covers the role of two or three "regular" bags. 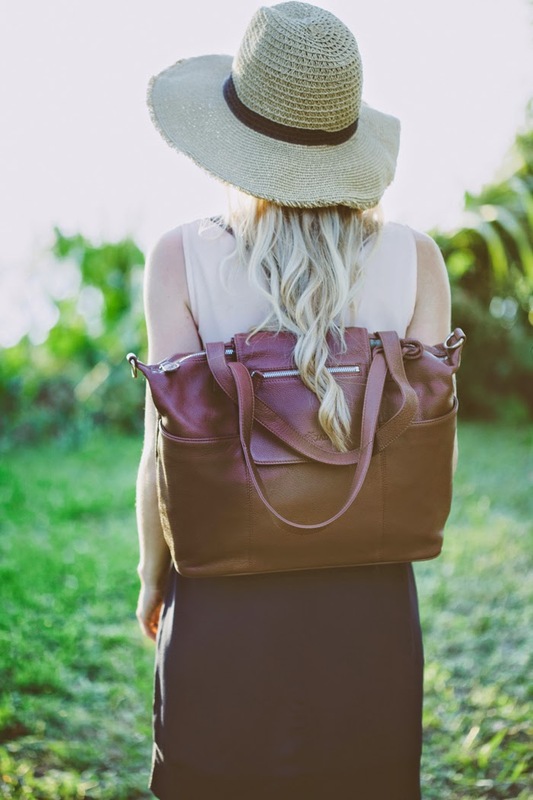 Be sure to check out our other designs like the Madeline or Elizabeth, which also convert to backpacks!" Giveaway/sweepstakes rules: No purchase or payment necessary. Sweepstakes prize is listed above. By entering this sweepstakes, the entrant acknowledges that they are eligible for this sweepstakes according to all laws set forth by their home state. US residents only. Entrants who do not meet these criteria will be disqualified. Winner is liable for any taxes associated with the prize. The promotion period for this giveaway will close next week and a winner will be chosen via Rafflecopter. The winner will be contacted privately and CaseyLeigh may choose not to publish the winning entry on this site. Void where prohibited. Sweepstakes sponsored by Lily Jade.